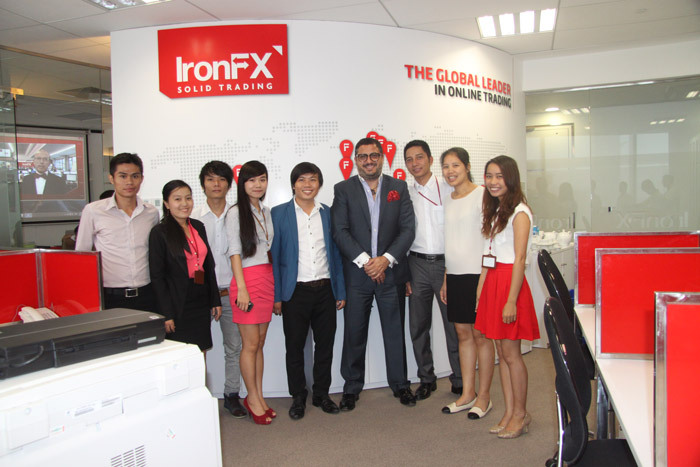 Forex Trading in Vietnam start in 2010, with a lot of online broker setup. A lot of trader was losing money because there are no proper education and strong support in Vietnam. From our observation, a lot of traders tried to sell course which are not matured and well tested skills and lot of trader lost USD100 here and USD200 there just to try their “luck”. A lot of website write in Vietnamese and sometime having a lot of wrong translation and misled a lot of traders. We are strong in education and looking for a Joint Venture business partner in Vietnam so we can carry out the Proper education programs and work with them in Forex Business and grow it on every state in Vietnam. Contact us if you try to find a strong, sincere and workable partner in Vietnam. We have office in Vietnam now.